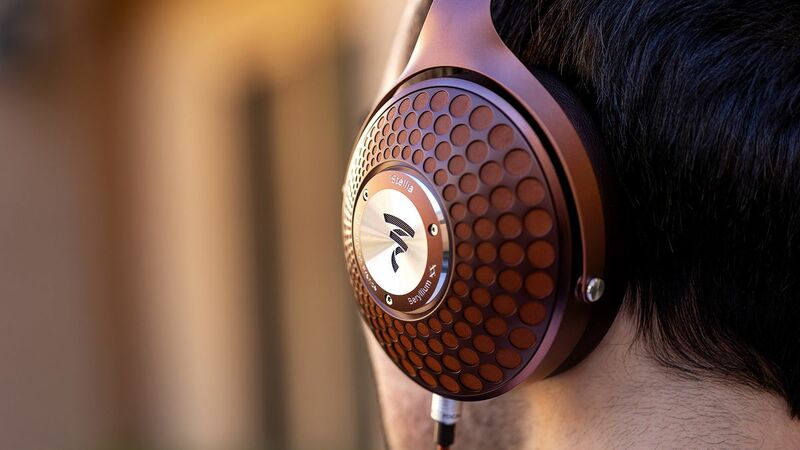 The general rule with headphones is that open-back designs get you the purest possible sound, while closed-back ones keep your music insulated from external noise. The vast majority of headphones on the market today are closed-back, including almost all earphones. 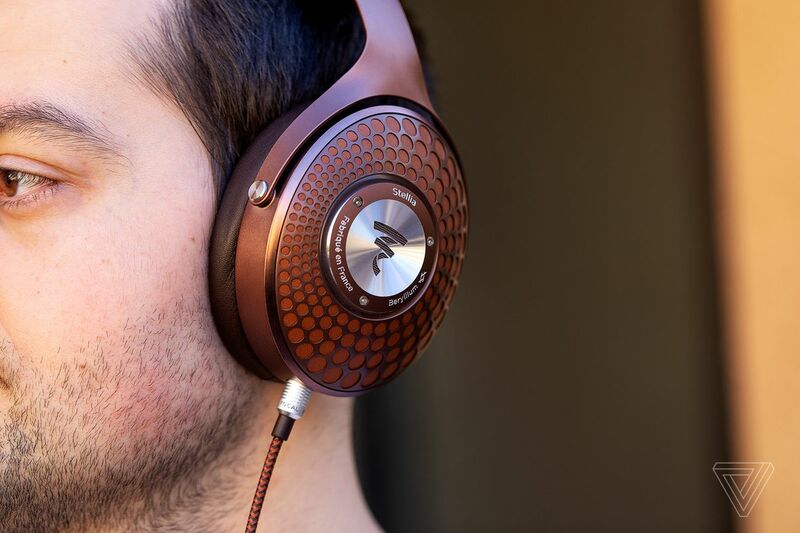 They are what people think of when they think headphones: a way to take your music on the move, keep it private, and isolate yourself from a noisy surrounding. 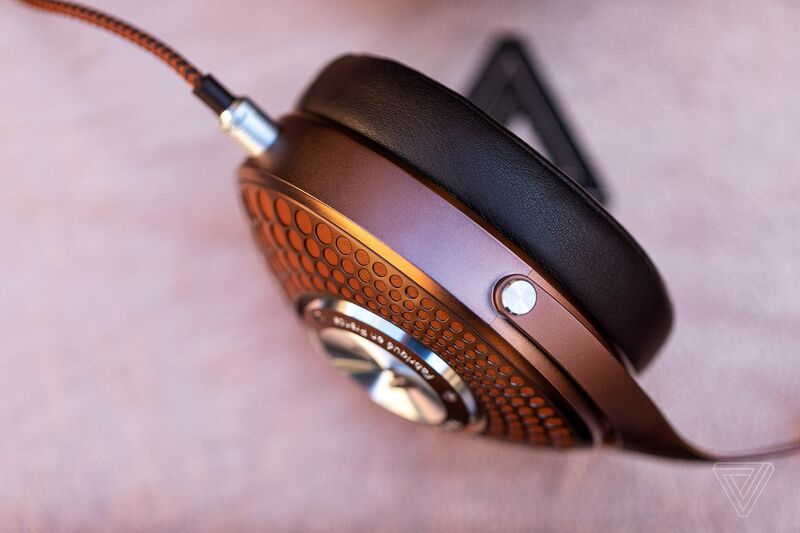 Open-back headphones, on the other hand, are for people who are willing to compromise on versatility and noise isolation for the sake of the best sound. 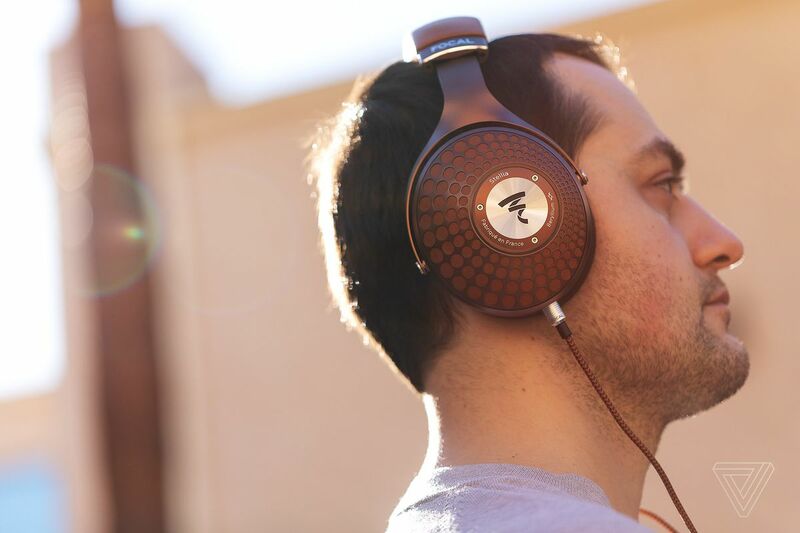 Without a closed enclosure that creates unwanted reverberations inside the ear cup, an open-back headphone design can be focused on improving the acoustics pointed at the ear instead of fixing the problems created by the shell around it. 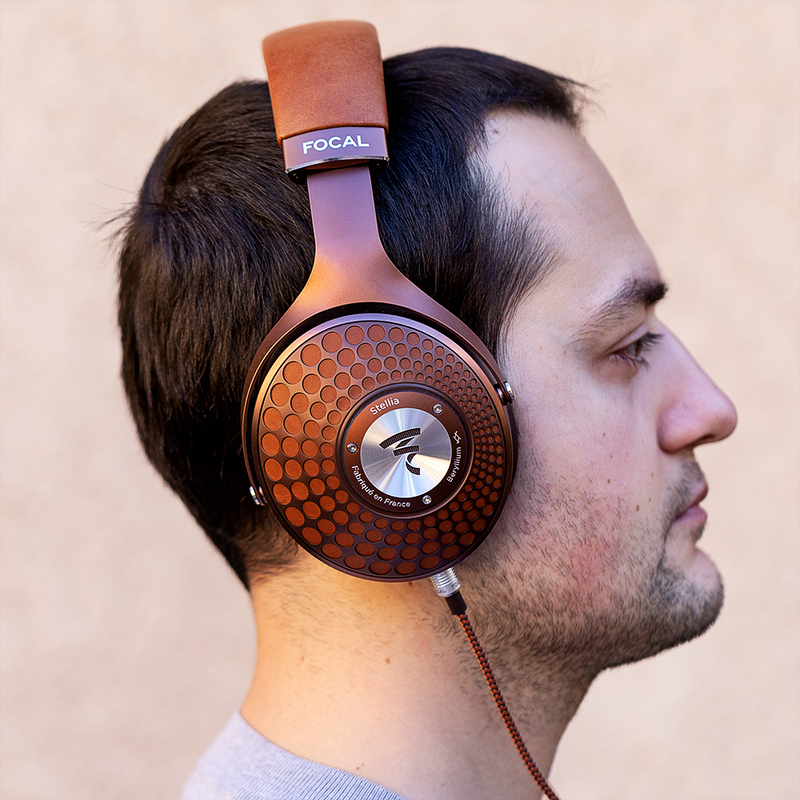 The Stellia are closed-back in design, and their impedance has been reduced to 35 Ohms to make them friendly to portable audio sources. 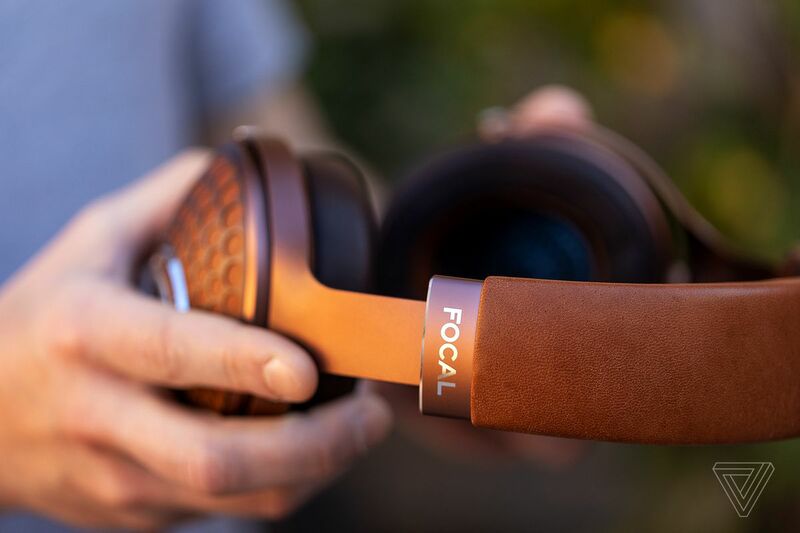 Focal actively encourages thinking of these as a more portable, more universal version of the Utopia — but that look of theirs, together with the sheer, irreducible bulk, makes for plenty of curious stares should you ever try to wear the Stellia out on a walk anywhere. I naturally did try, and after some criss-crossing of London’s streets, I felt like I’d been wearing a giant ginger afro wig. In spite of my bass-loving ways, I gave the Stellia a fair chance and, over time, I grew to really appreciate and enjoy them. In the audio world, the notion of resolution means much the same as it does with visuals, referring to how much detail a certain device is able to reproduce. Well, the Focal Stellia are like those huge 8K TVs we see only at trade shows, exposing all the nuance you could want from any given song. This resolution is achieved courtesy of the super-expensive beryllium speaker inside each ear cup, which minimizes distortion and deviation, and thus leaves room for every note, shuffle, and whisper in a recording to come through. Whenever people say “I heard things I never heard before in that song,” it’s a sign that they stepped up to a lower-distortion, higher-resolution pair of headphones. Switching over to Sage Francis’ A Healthy Distrust, the soundstage collapses, the beats get dirty and less precise, and I can easily visualize the difference in production facilities between Sage and Halsey’s albums. One is a meticulously perfected pop concoction while the other is a deliberately gritty affair, which is news to no one, however sensing those differences for yourself in such a direct and instant way is a big part of why people are willing to spend big on high-end audio gear. 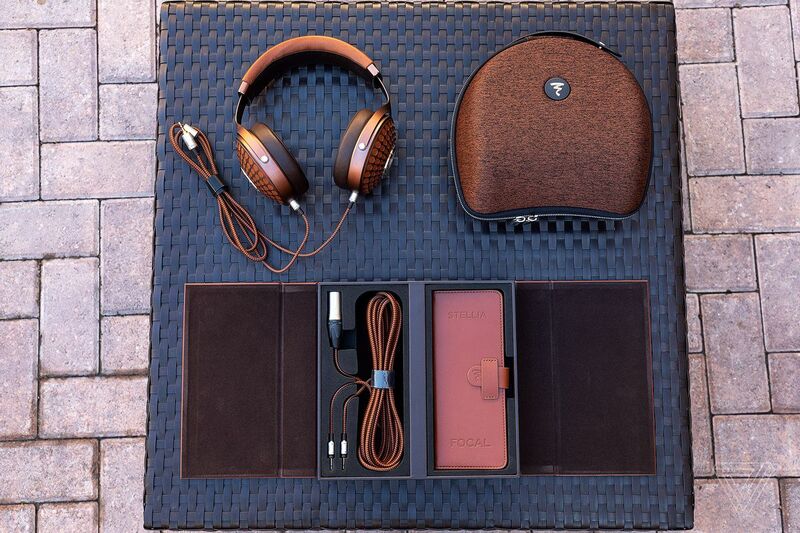 If you’re only going to listen to underground rap or grime, you’d probably be better served by a cheaper and bassier alternative like Focal’s own Elear, but if you want to genre-hop and truly feel the differences between various productions, the Stellia do that better than almost any other headphones.